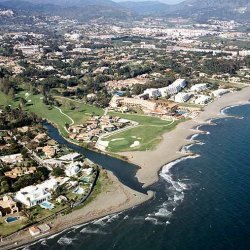 Please, send me more information about ref DM3347-01 in Guadalmina Baja, San Pedro de Alcantara or similar properties. 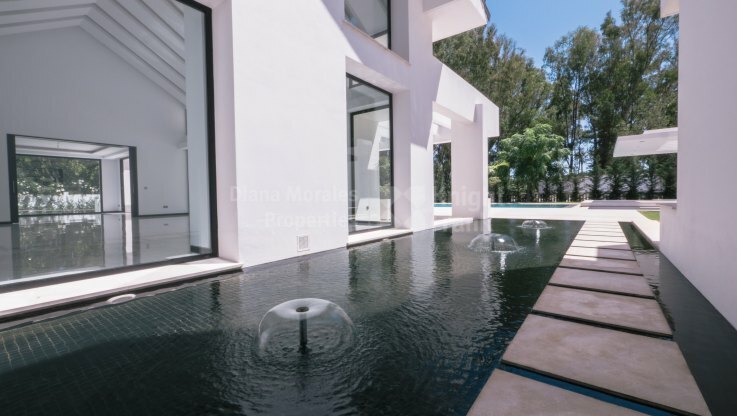 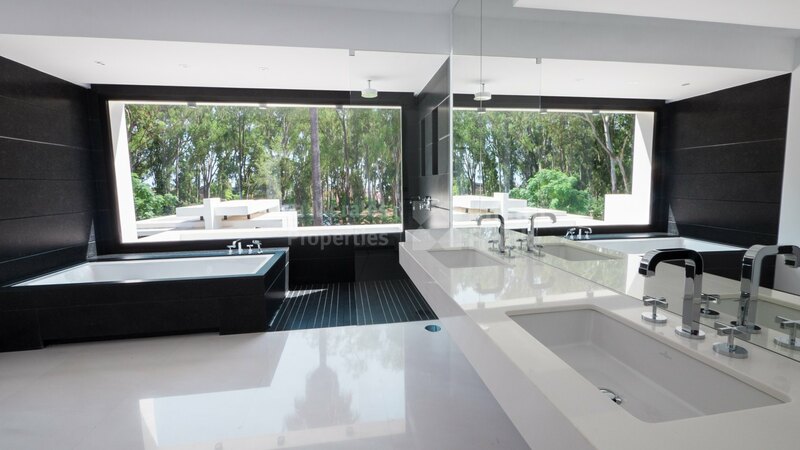 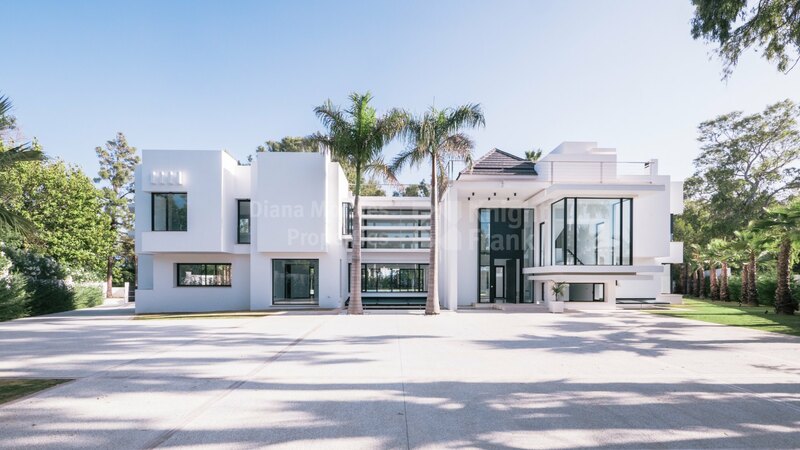 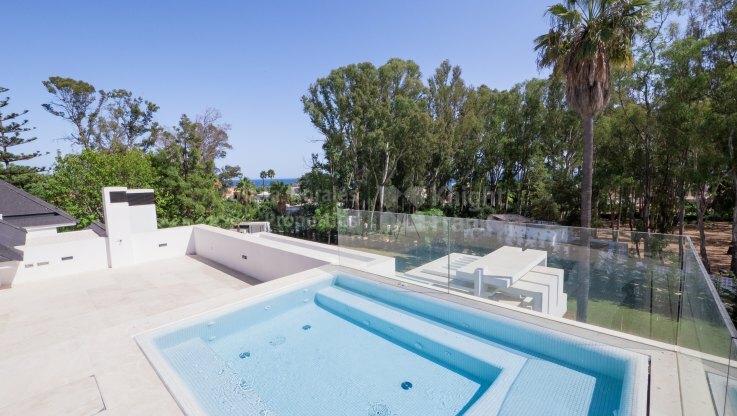 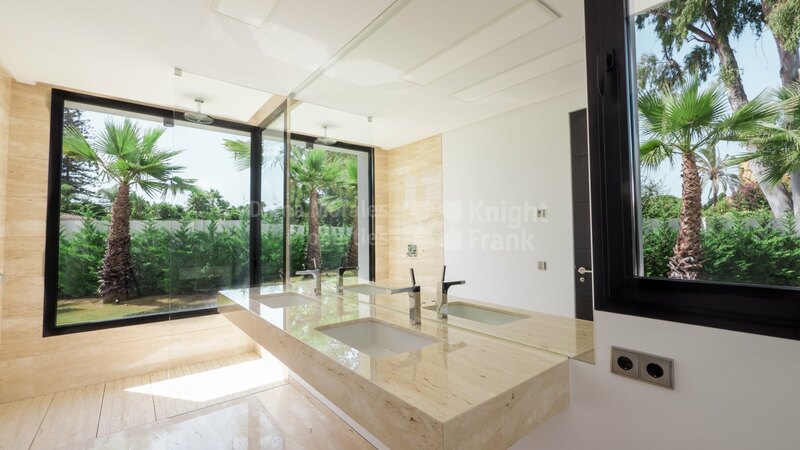 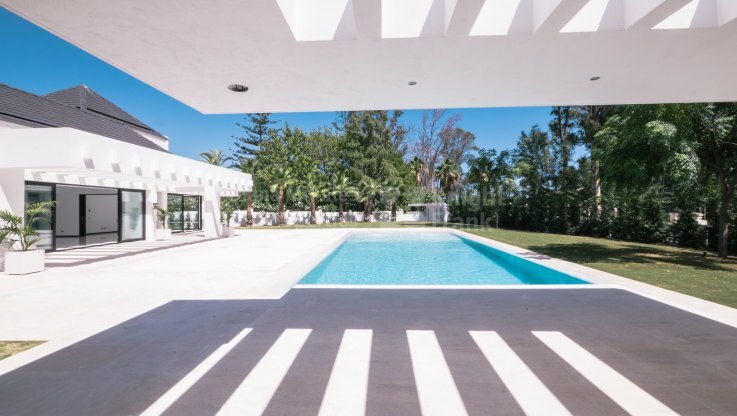 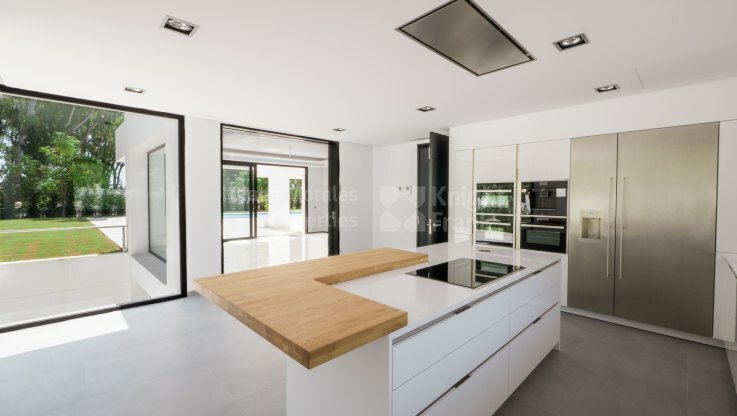 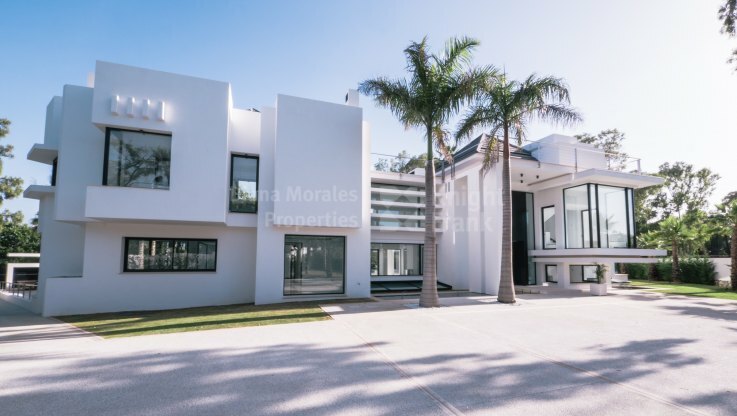 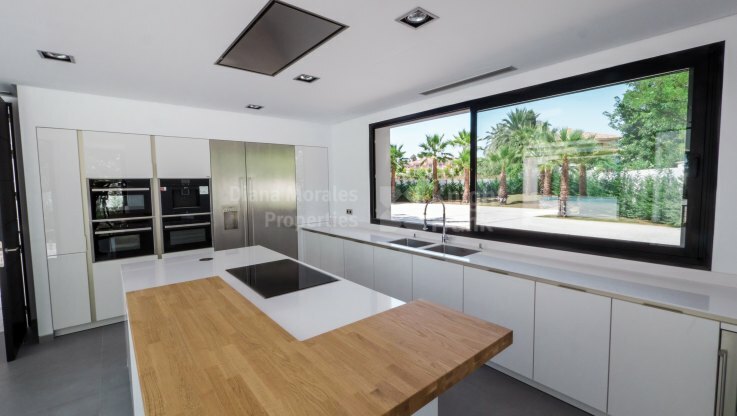 Luxurious beachside villa built to the highest standards and located in the prestigious Guadalmina Baja Golf Estate set in a prime position, enjoying views over the private gardens and pool, at approximately 200 meters from the beach. The villa offers a beautiful drive-in courtyard with access to the garage and the villa’s main entrance. 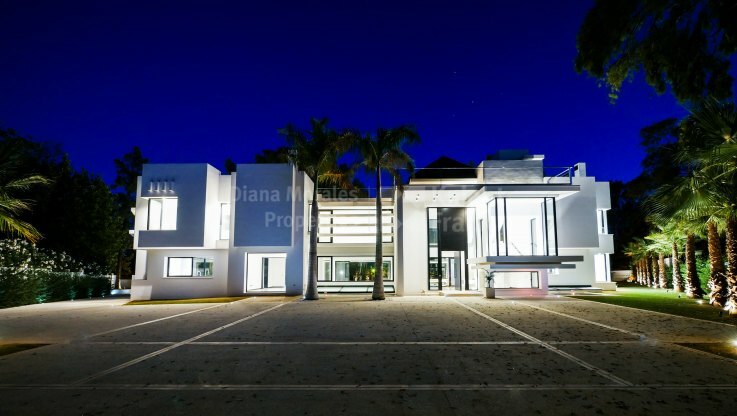 The reception area leads to an elegant modern lounge with fireplace, high wooden beamed ceilings with large windows and interconnecting dining area, magnificent fully fitted kitchen with central island, laundry room, 4 bedrooms with en-suite bathrooms plus a staff bedroom and large open and covered terraces.